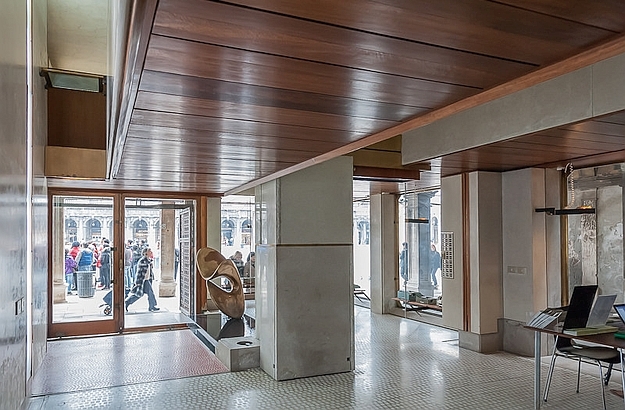 Venice’s streamlined Olivetti store, designed by architect Carlo Scarpa. A minimalist approach and an inspired, masterly use of light. 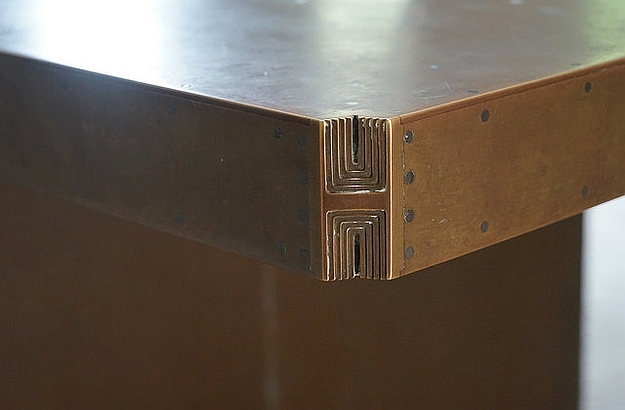 Carlo Scarpa paid attention to even the smallest details. The beautiful Brion Tomb, near Aloso, is definitely worth the detour. This remarkable mausoleum was commissioned by a Venetian entrepreneur. One of the wings of the Gypsotheque was designed by Carlo Scarpa. 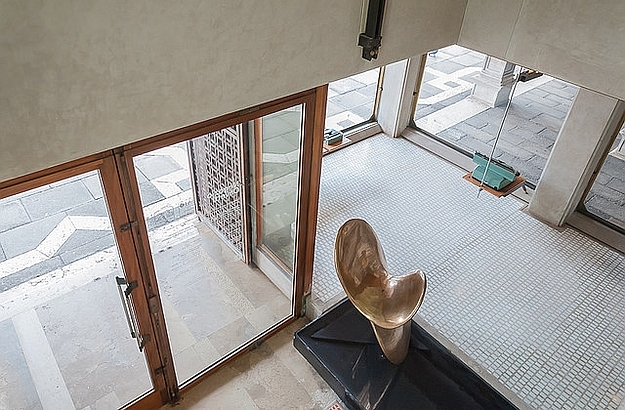 In the setting created by Scarpa, Canova’s works take on a new dimension. Well, yes, you can rest assured that it has. But the problem – if we can speak of a “problem” here – is that a large number of Italy’s contemporary achievements are either little known or just hiding in plain sight! A good example of this: the Olivetti store giving onto the Piazza San Marco in Venice, and which was designed by the great Italian architect Carlo Scarpa (1906-1978). Admired today for his minimalist style, inspired use of light and meticulous attention to detail, Carlo Scarpa taught drawing and interior decoration from the late 1940s until his death. While most of his architectural accomplishments are to be found in the Veneto, Carlo Scarpa also designed buildings, landscapes and gardens for other regions of Italy, as well as for France, Switzerland, Saudi Arabia and North America. Through a series of maps and articles, the Venezia da Vivere and the Venice Insider websites will help you find your way to Scarpa’s works in Venice, like the one that can be seen at the Ca’Foscari University, where he taught. 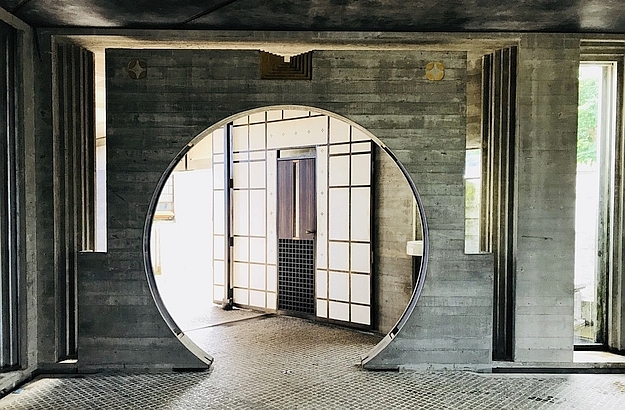 To our guests staying at our villas in Vicenza and Padua, we recommend a day-trip in the Venetian hinterland, where two architectural shrines beautifully highlight Scarpa’s talent. 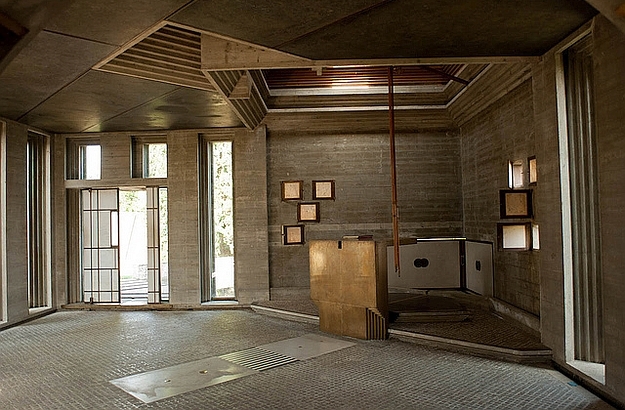 Located near the lovely town of Asolo – and within a stone’s throw from Carlo Scarpa’s own grave – the imposing Brion Tomb was designed for a Venetian entrepreneur and industrialist. 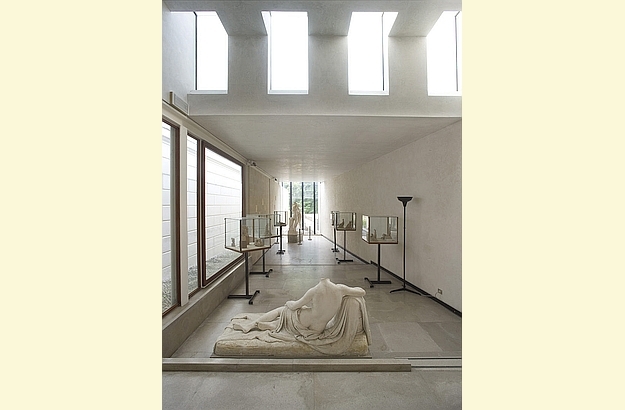 Further north in Possagno, you will find the Gypsotheca e Museo Antonio Canova, a museum which boasts a wing that was partly designed by Carlo Scarpa. 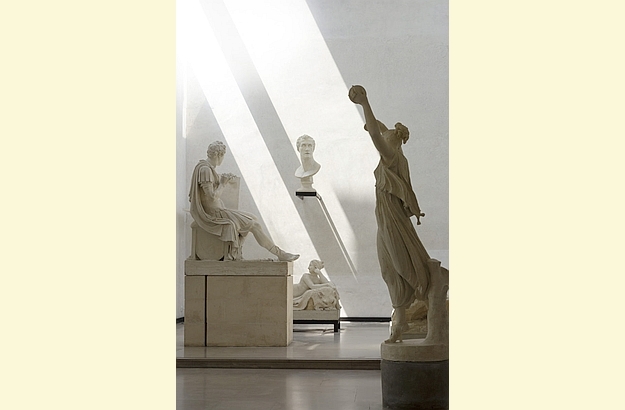 The works of Antonio Canova are, of course, worth a visit in their own right; but embedded in a setting created by a master of line and light such as Scarpa, they cannot but take on a sublime character.